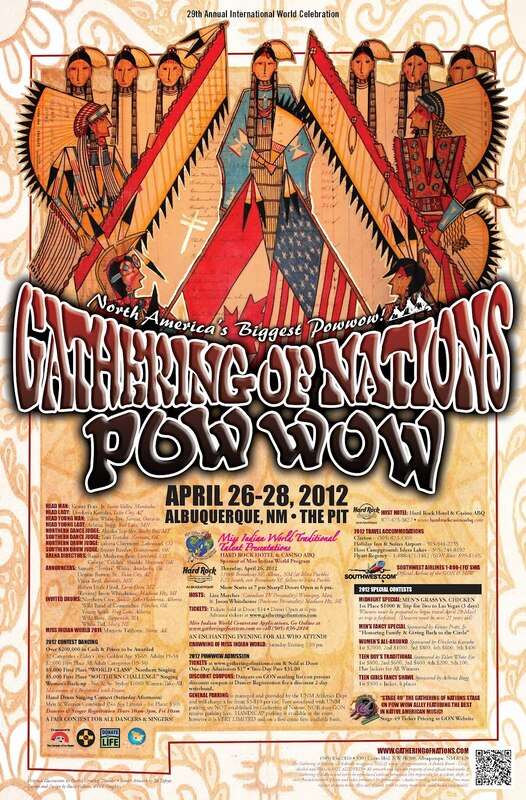 It's time to start getting jazzed for the annual Gathering of Nations powwow held every year in good ol' Albuquerque, New Mexico! As part of the powwow, many GON sanctioned events are scheduled and include the Miss Indian World competition, to be held at the Hard Rock Hotel & Casino. 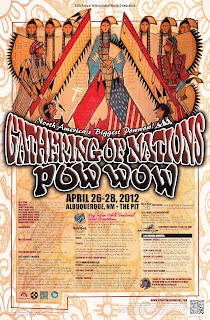 The powwow itself, along with the Market and Stage 49, kicks off on Friday. Catch the crowning of Miss Indian World on Saturday. 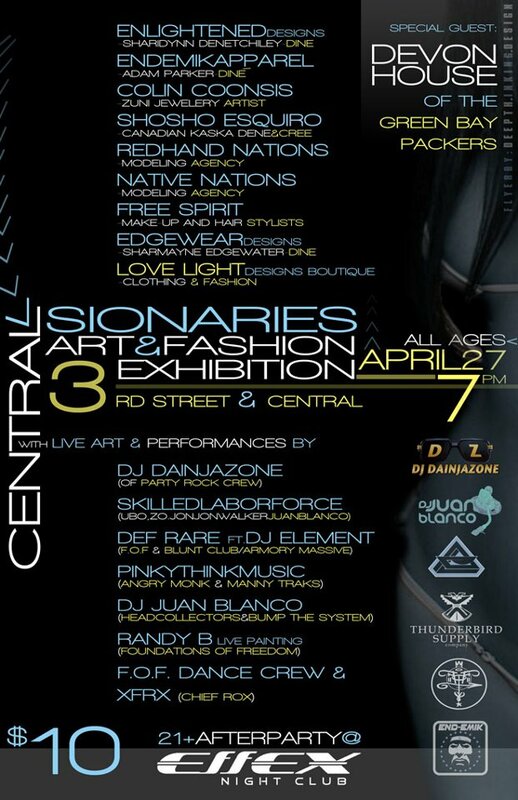 Per usual, many events are scheduled to entice powwow-goers to venture out at night, but there's one event in particular that will feature a bunch of Native fashion designers, and that is the Central Visionaries Show. 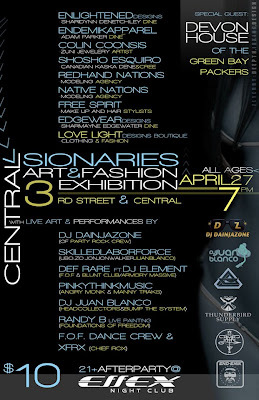 Followed by an official after party at Effex Nightclub where DJ Dainjazone will be performing for your House, Electro, Remixes, Dubstep, and Top 40's music needs. More info here.